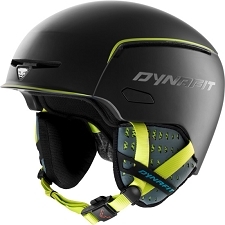 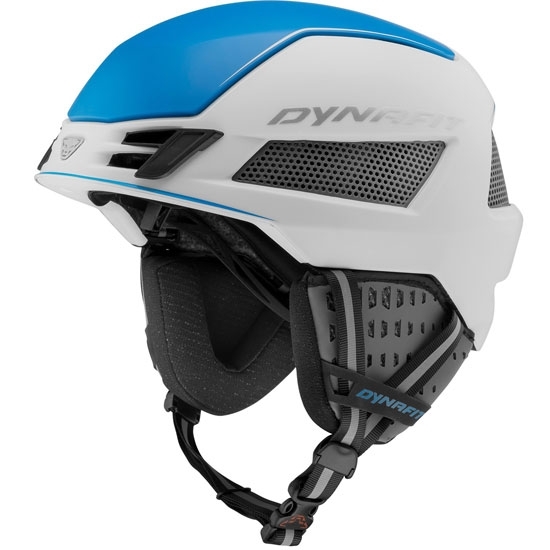 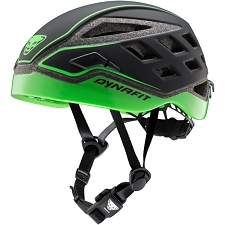 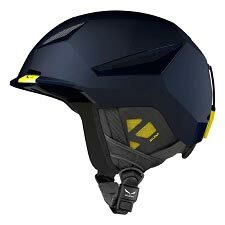 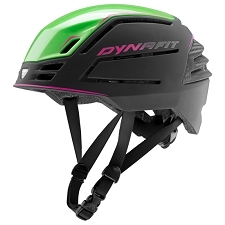 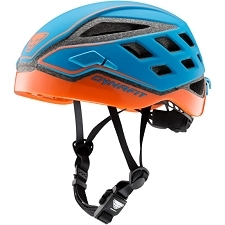 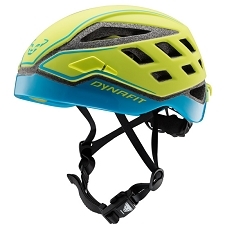 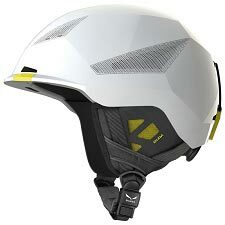 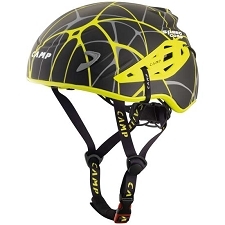 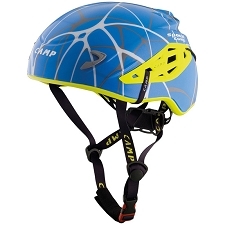 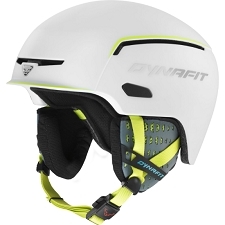 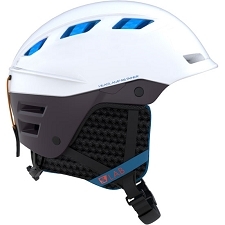 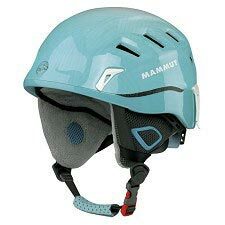 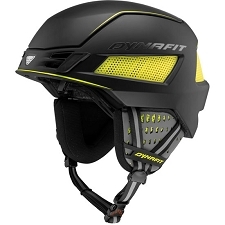 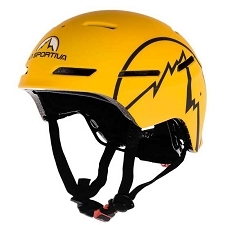 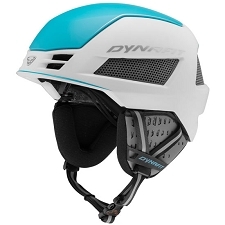 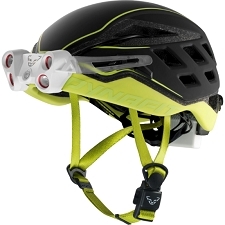 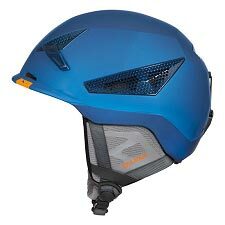 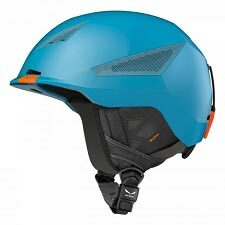 Versatile helmet certified for both ski touring and mountaineering. 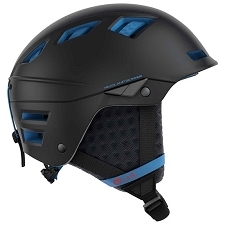 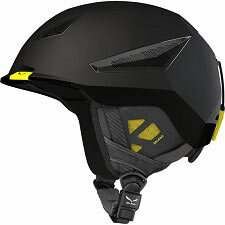 The ST helmet has a lightweight construction and offers maximum comfort thanks to the multiple ventilation holes to prevent overheating during intense activity. 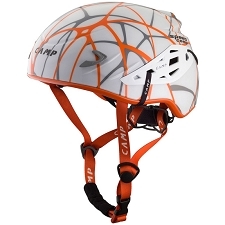 Sizing: M(54−58 cm) − L(59−62 cm). 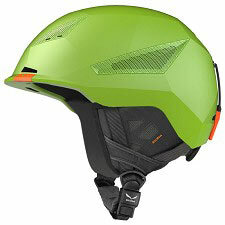 CE EN 12492 − EN 1077.